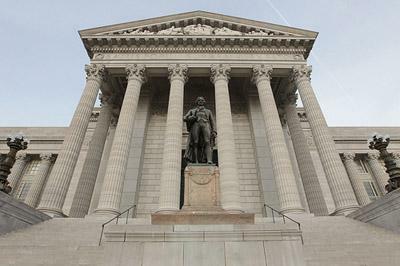 Outgoing auditor Susan Montee has released two new reports that find problems in a couple of the executive branch offices in Missouri. One employee added 32 hours of compensatory time, rather than subtracting it. Time off that was used to calculate ending balances didn't always match the manual sheets. Time off requested didn't always match the time off granted or recorded on the timesheet. The manual sheets didn't match up with the official computer records of leave time for the employees. Kinder's staff, the audit says, didn't catch the inconsistencies because the sheets and leave slips weren't reviewed. In his response, Kinder expresses gratitude to Montee for catching the error, but says the manual sheets weren't the official record. Independent approval of all purchase transactions was performed and to state otherwise is false. All expenditures of funds from this office were fully authorized and accounted for properly. Out of the over $2.8 million dollars appropriated and spent by this office over the last three years audit staff could not find one single transaction, purchase or authorization that was made without authorization. All transactions were reviewed and approved prior to purchase and prior to entry for payment as confirmed by the audit staff as evidenced by staff initials and dates on each purchase and expenditure. Moreover, reconciliation was performed quarterly. All funds were accounted for to satisfaction and the Auditor cannot identify one single instance otherwise. Montee also criticized Kinder for not pursuing legislation setting out the proper use of state cars. Back in 2007, Montee's office found that Kinder was improperly using his official vehicle for personal use, then reimbursing the state. But she faulted state law, not the office, and did note that Kinder no longer uses the car for personal business. In the Secretary of State's office, Montee found that about $5 million from the Investor Education and Protection Fund was improperly transferred into the state's general revenue fund. State law seems to protect the fund from being swept when the state is in a cash crunch (it's supposed to be used to help people avoid being scammed when investing in securities.) But the Office of Administration made three transfers between November 2009 and June 2010. Montee told the Secretary of State's office to make sure the fund got reimbursed. 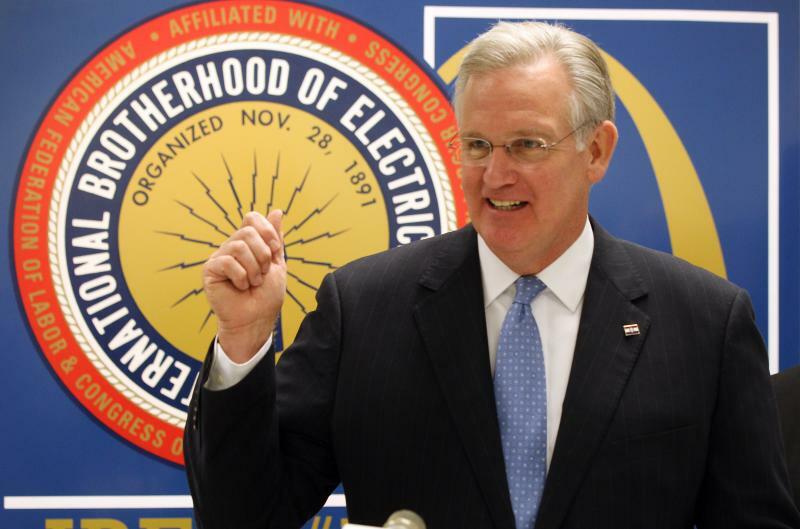 As reported by Public Policy Polling, current Missouri Governor Jay Nixon has an 8 point lead over likely election challenger Lieutenant Governor Peter Kinder. The approval rating of the Governor is also up in relation to other U.S. Governors -- but not because of the support of his Democratic base.